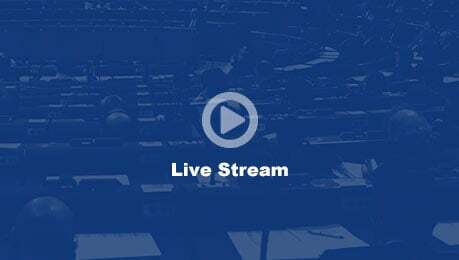 With the aim of promoting parliamentary debate on social media, the Assembly offers an online tool which allows video clips from PACE plenary sessions to be swiftly edited, downloaded and posted on social media or the web. The "self-service" tool enables to download extracts from member and guests speeches and share them on social media, showcasing their work at PACE. Users can also share the livestream of the session, or recordings of the morning and afternoon sittings.